Today I’m in the company of a very very special hairdresser, Mitch Chalmers! Mitch was left paralysed from the chest down following a motocross accident in 2014 at the age of just 22. 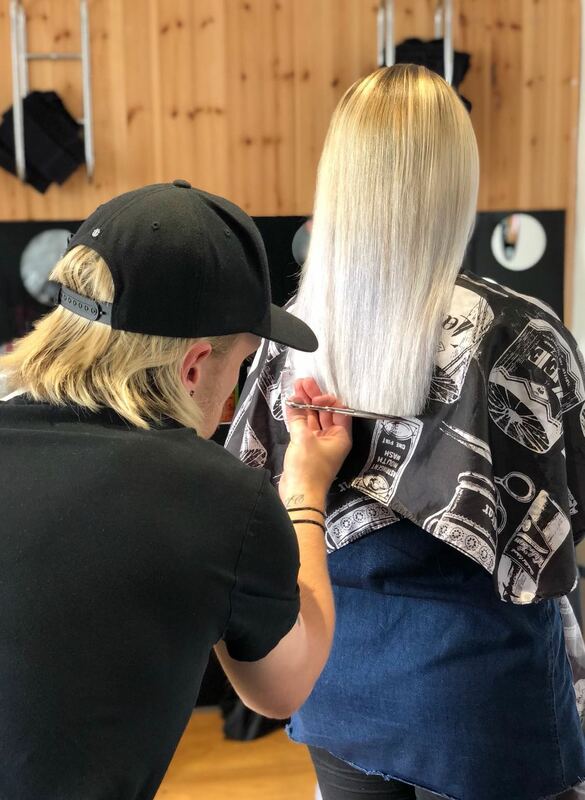 In an incredibly moving, touching and inspirational interview we’re going to learn how through sheer determination Mitch has since retrained and pursued his dream of becoming a hairdresser. From 6 years of age, Mitch’s passion was in motocross bike racing that saw him race all over the country. But all this came to an abrupt and devastating end after a life changing accident. Entering into extremely dark place, Mitch found it hard adjusting to life not being able to walk, in pain and in a wheelchair! 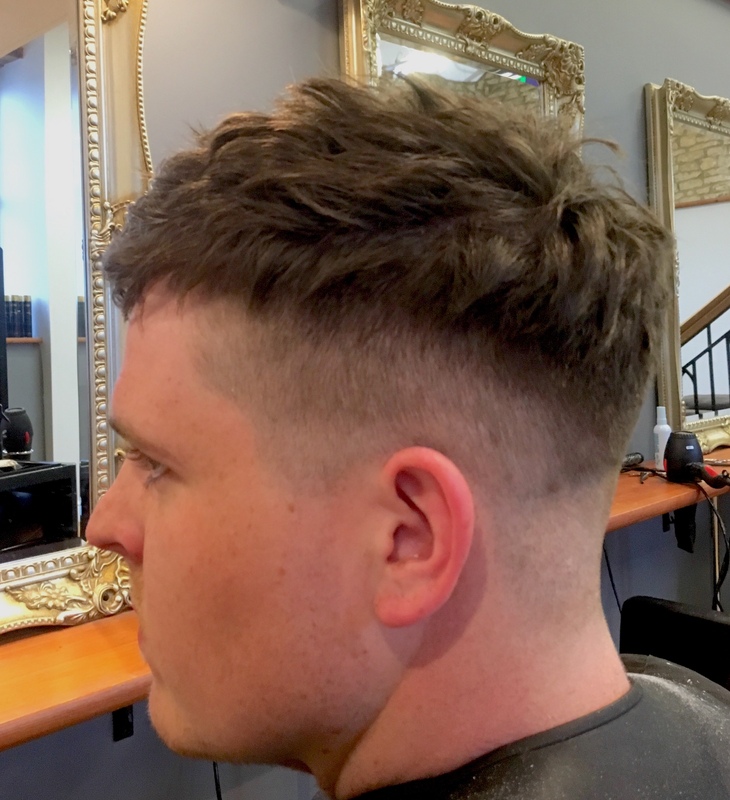 Deciding it was time to turn his life around, Mitch wanted to retrain in something he would both enjoy and be good at – working full-time as a professional hairdresser! Now for the next part of Mitch’s journey is receiving revolutionary Epidural Stimulation treatment, the most advance treatment for Spinal Cord Injuries available. Costing £56,000 to receive the treatment, Mitch is on mission – with help from Akito Scissors, to raise funds for this revolutionary treatment to help him learn to walk again. And today we’re going to find out how we can all play our part in helping Mitch raise the funds he needs with his #LetsGetMitchWalking Go Fund Me Campaign. Special thanks to Mitch Chalmers for joining me today. Ex motocross racer & plasterer Mitch Chalmers has always had a keen interest in creating things using his hands. 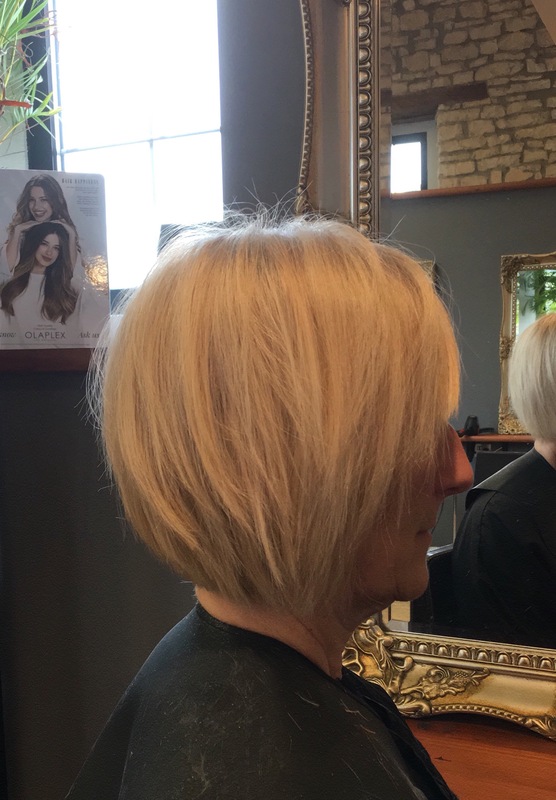 Hairdressing has allowed Mitch to still be creative after his injury, and one day dreams to eventually owning a salon in his local town of Bath. 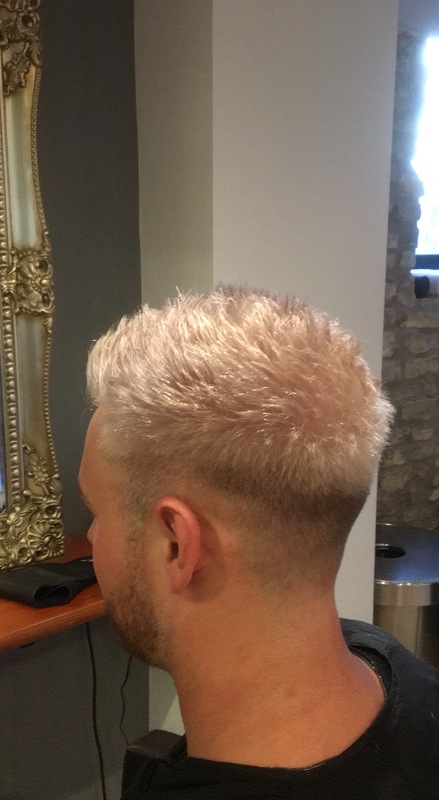 Outside of hairdressing Mitch loves fishing, football and his two dogs (Travis & Dougie). Having a family and girlfriend who are really supportive in everything Mitch does, he’s now on a mission to raise £56,000 for a special treatment to be able to learn to walk again.